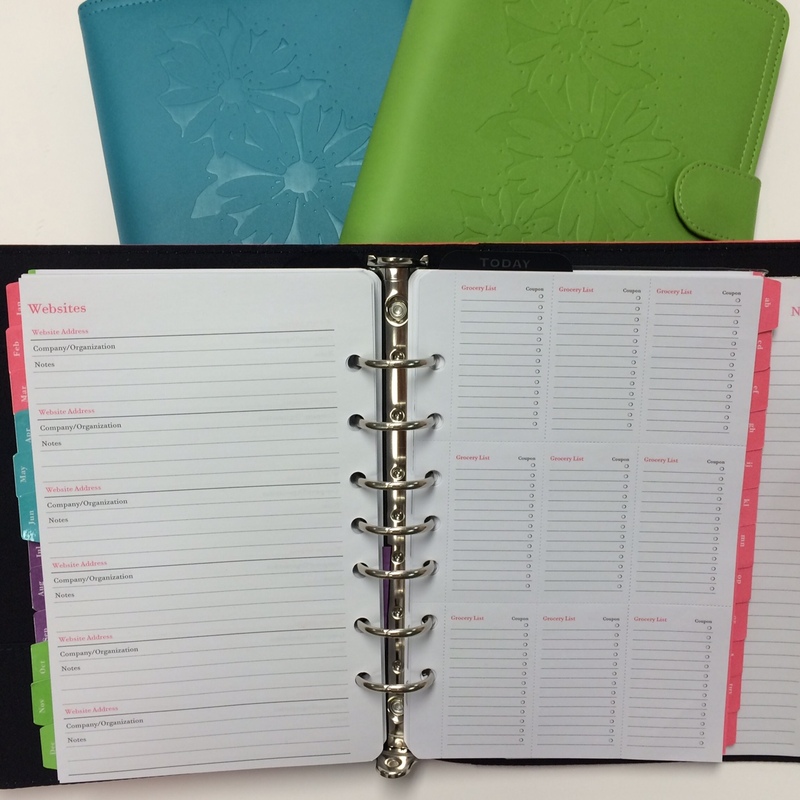 The Mom Planner has the perfect layout if you’re planning for the whole family. It has a space for everything you need; soccer practice, yoga, golf outings—they all have their space so you can easily see what’s going on that day. Other important things have their own space too; the week’s dinner menu, to-dos, school and coach information, health information and more! 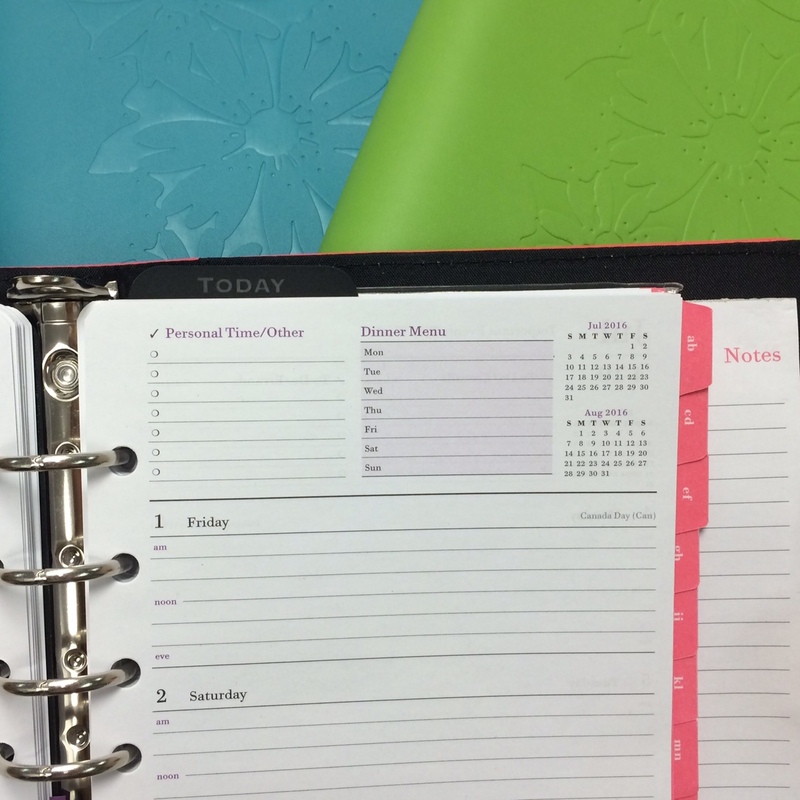 With the Mom Planner you’ll have everything you need with you at all times. Grocery shopping is even easier with this planner because it has perforated grocery lists along with the dinner menu so you can plan your meals for the week and write your grocery list at the same time. Are you striving for a goal of your own? Your planner encourages you to achieve it every day because the goal section is on your monthly spread so you can see it every day. There’s even an address book so you can always have contact information with you. 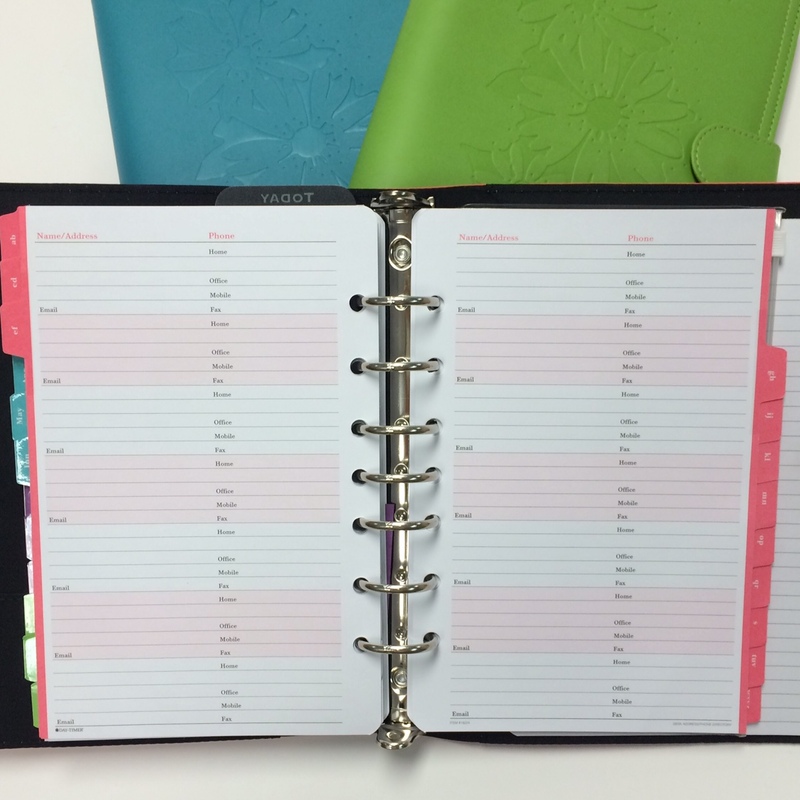 With so many different features, it’s no wonder people love this planner! There’s always so much going on at the same time in one family, and with the right planner it’s easier to stay on top of your family’s schedule. That’s why so many fans love their Mom Planner! They’ve noticed a difference in being more organized and they’re sticking with it! ← The New Day-Timer Malibu Color Is Here!